Capital: Is it a punishment? Rating agency CARE ratings has downgraded ratings for government-owned finance company IFCI Ltd’s subordinated bonds from “BBB” to “BBB-“ on deterioration in capitalization and net loss in nine months ended December 2018 (9MFy19). CARE also downgraded long term loan facilities while retaining negative outlook on bonds and bank facilities. The revision in the ratings factor in further deterioration in capitalization profile of IFCI due to absence of capital infusion from GoI in current financial year till date. The net loss reported during nine months (9M FY19) and continuing adverse impact on net worth due to implementation of Ind AS from current financial year. 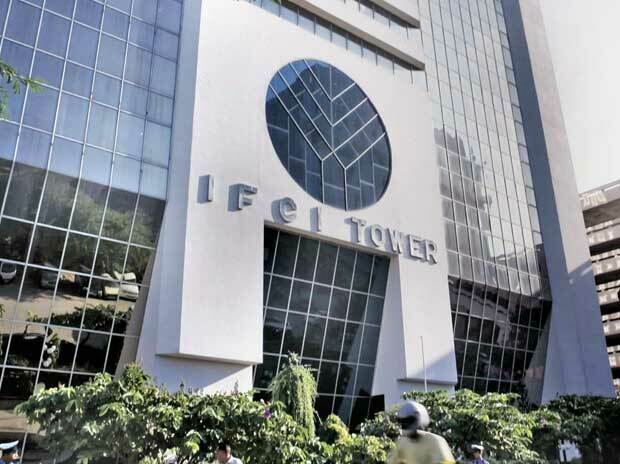 IFCI’s current capital adequacy levels are significantly below the regulatory requirement and will continue to be a cause for concern in the near term. Its Capital Adequacy Ratio (CAR) of 7.52 per cent at end of December 2018 was lower than regulatory minimum requirement of 10 per cent for government-owned finance companies. The tier I capital at 5.02 per cent as on December 31, 2018 was also lower than regulatory minimum capital requirement of 7 per cent for government-owned NBFCs. Also, IFCI’s asset quality and profitability also remains under significant stress following very high share of stage-3 assets of 54% as on December 31, 2018. It posted a net loss of Rs 407 crore in April-December 2018. The ratings, however, continue to derive strength from majority ownership by the Government of India (GOI). They also take into account diversified resource profile and adequate liquidity of the company, currently in excess of Rs 1,200 crore.